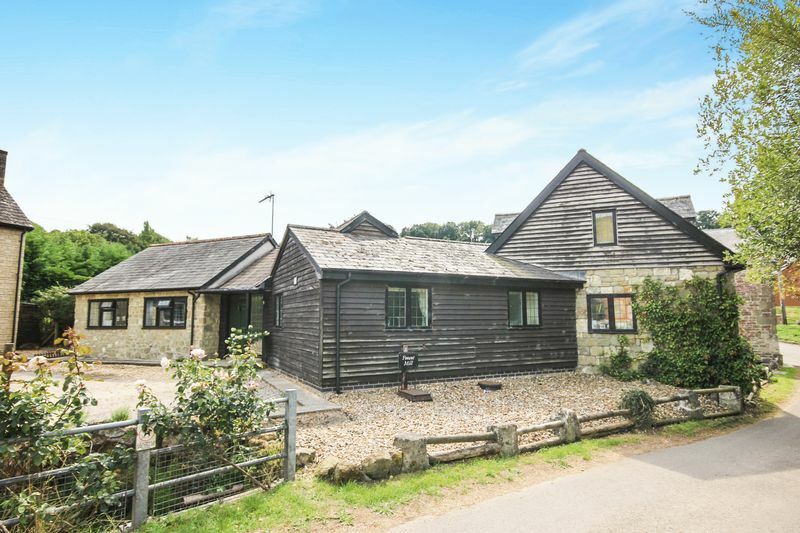 Fovant Mill is a pretty and characterful former Mill that provides exceptional family accommodation with the useful addition of an annex. The accommodation includes a well appointed kitchen breakfast room, a formal dining room, study/bedroom four, three bedrooms in the main house with a two bedroom annex and bathroom. 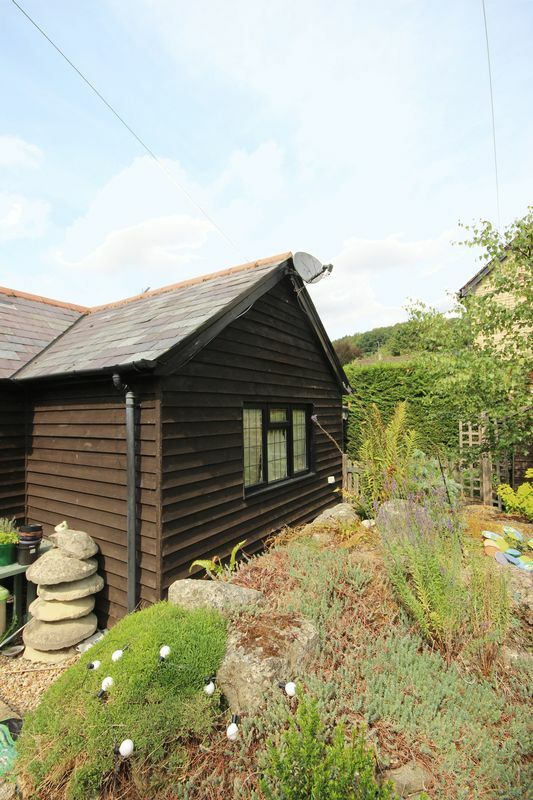 more comprehensive facilities the towns of Tisbury, Salisbury and Shaftesbury are all within easy reach. There are mainline stations to London Waterloo from both Tisbury and Salisbury and the A303 is conveniently situated to the north providing access to the West Country and London via the M3.There are a number of excellent state and private schools in the area including Port Regis, Godolphin, Chafyn Grove, Leaden Hall, Sandroyd, St Mary's Shaftesbury, Bishops Wordsworth and South Wilts Grammar. Racing at Salisbury, Wincanton and Newbury. Golf at Rushmore and South Wilts. Watersports along the South Coast. 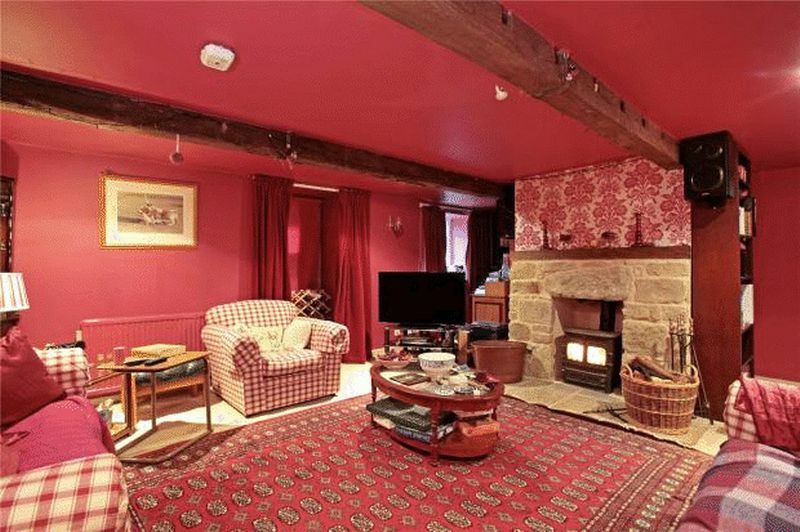 The living room is well-proportioned and has a cosy feel with an inglenook fireplace and fitted wood-burning stove. 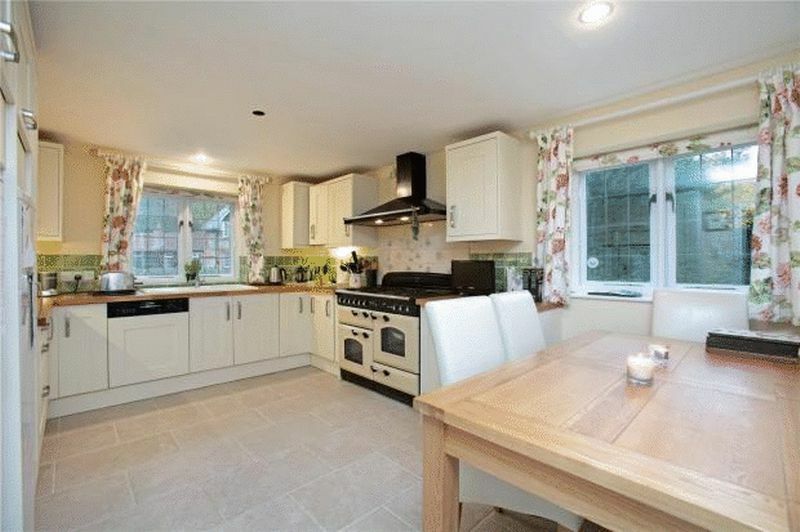 The kitchen/breakfast room is generous in size and has recently been re-fitted (designed around a large, dual fuel Rangemaster cooker available by separate negotiation) and set on a tiled floor with windows providing an aspect to the front of the property. 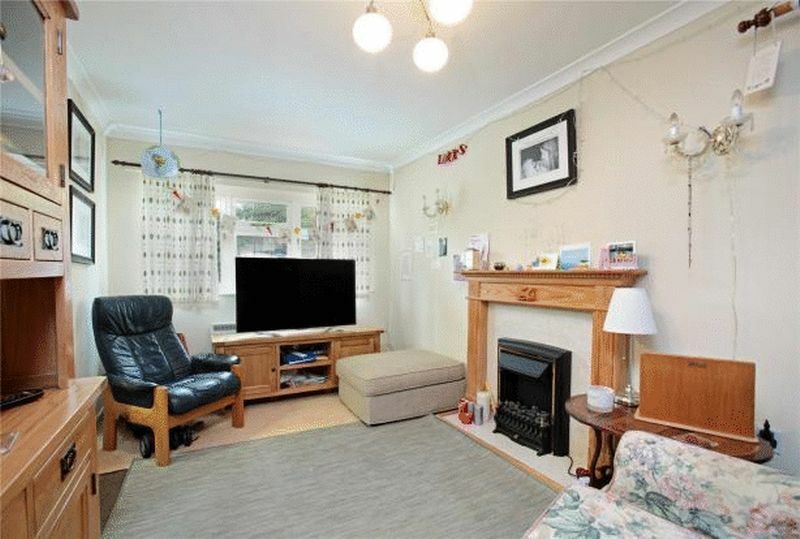 There is a well proportioned dining room and a study which could be utilised for a number of purposes including a home office or an additional ground floor bedroom as there is a bathroom close by which benefits from underfloor heating. Completing the principal ground floor accommodation is a large utility/boiler/cloakroom. On the first floor there are three generous size bedrooms with are served by the family family bathroom. The annexe provides an additional two bedrooms and a bathroom as well as having its own living room, kitchen and private south-facing terrace, providing the perfect space for purchasers with an elderly relative or older children who would perhaps enjoy independent living. To the front of the property is ample parking space for several vehicles. 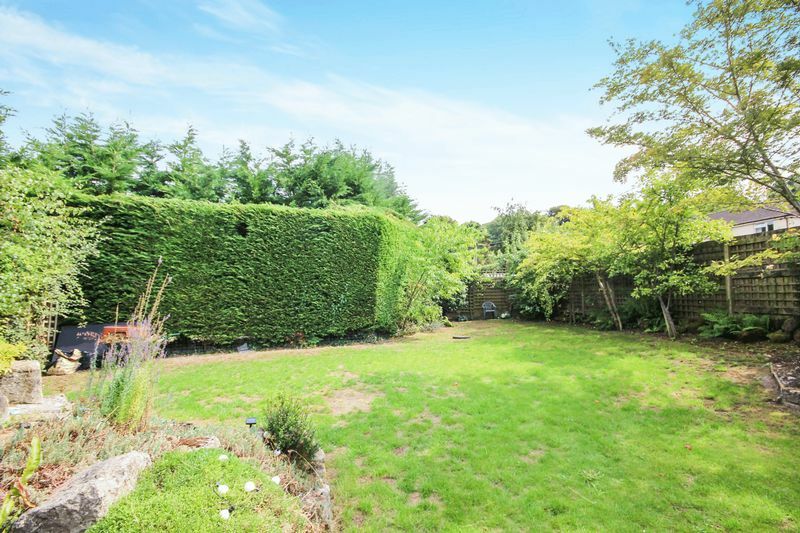 To the rear of the property is a wonderfully secluded garden which is generous in size. 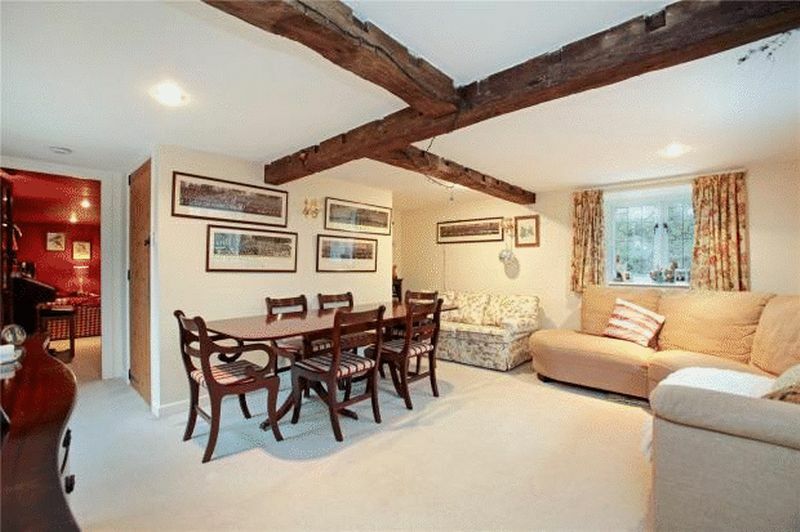 To the rear of the property is a patio area which provides the perfect entertaining space during the summer months. 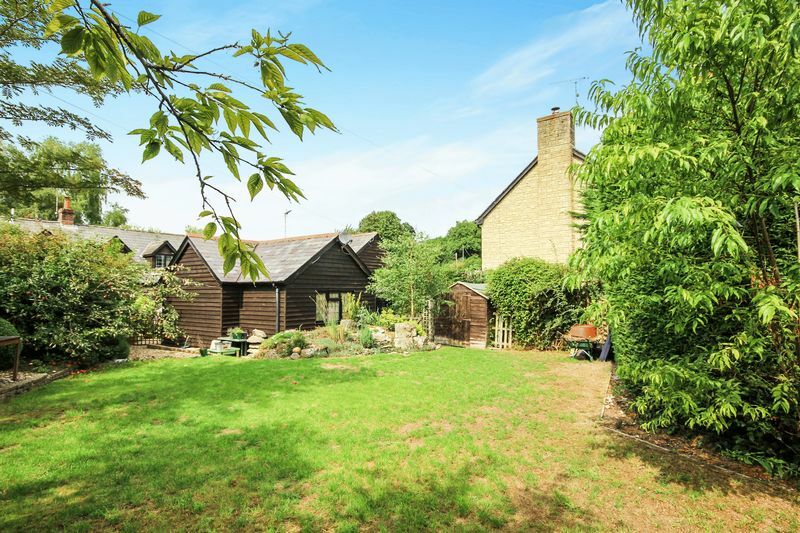 The remainder of the garden is laid to lawn and is enclosed by mature hedgerow with a variety of fruit trees including pear, peach, apple and morello cherry trees. a left turning to Tisbury until Mill Lane is visible on the left.